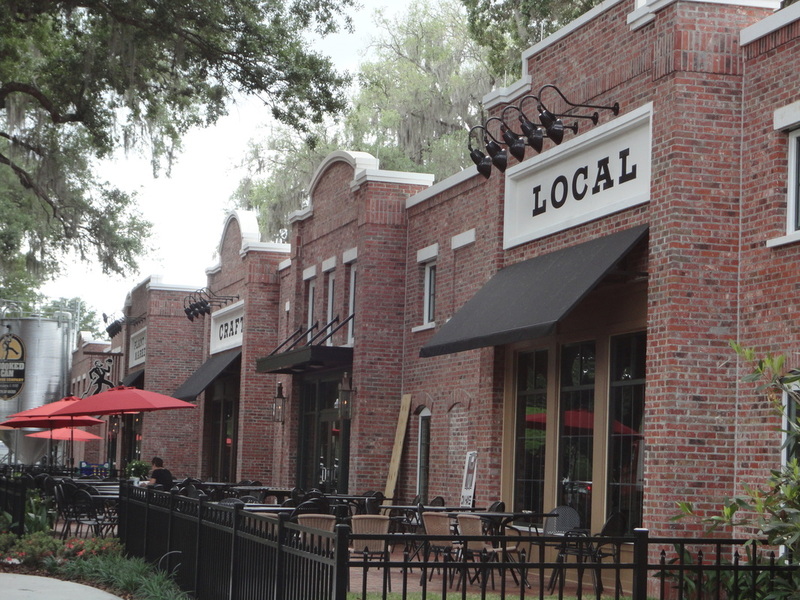 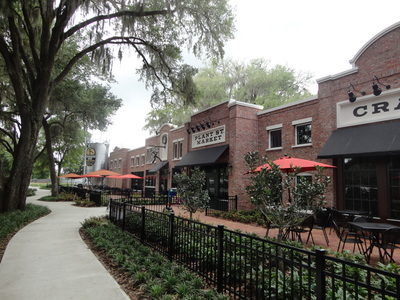 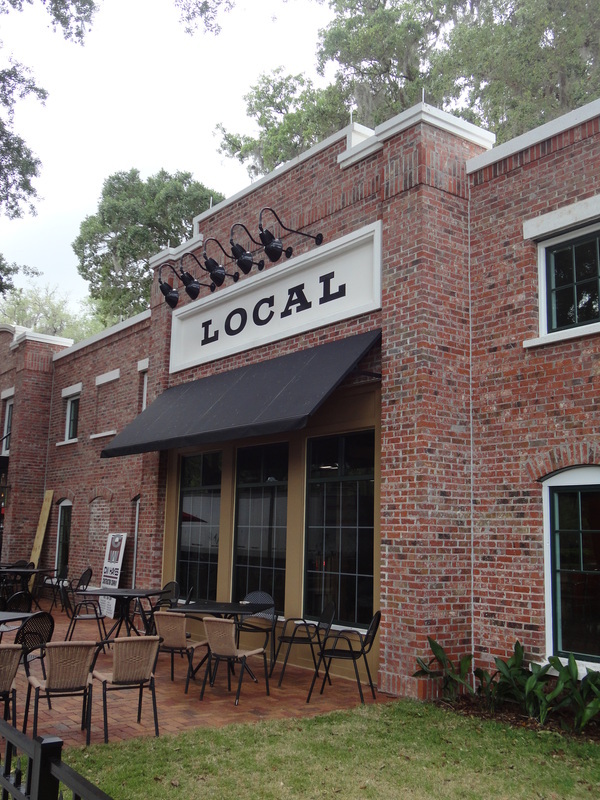 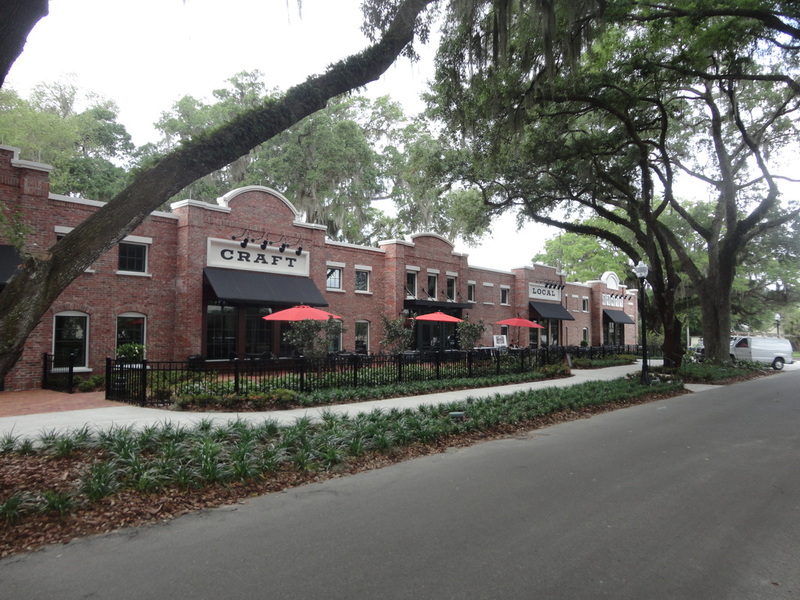 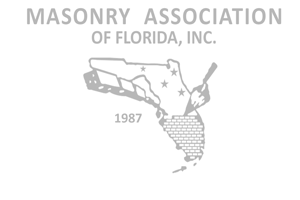 Winter Garden Florida is a community which values it’s traditional quaint downtown district. 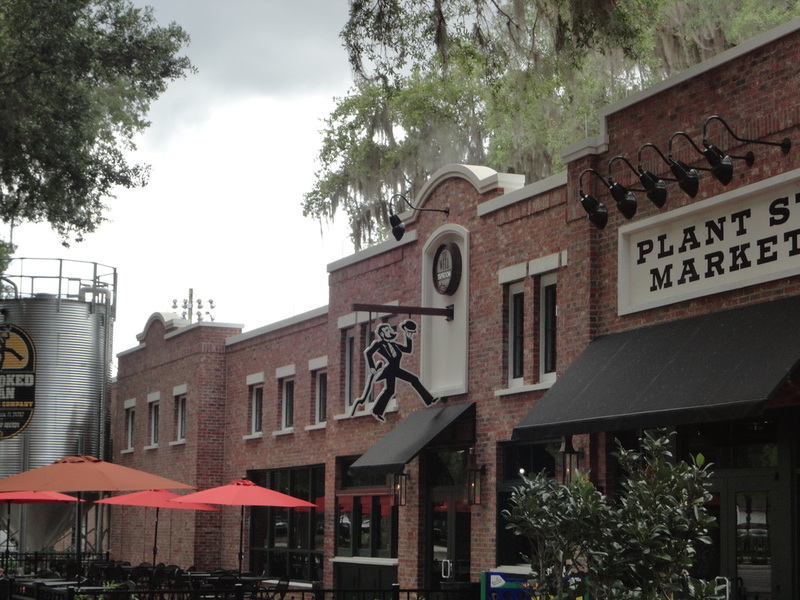 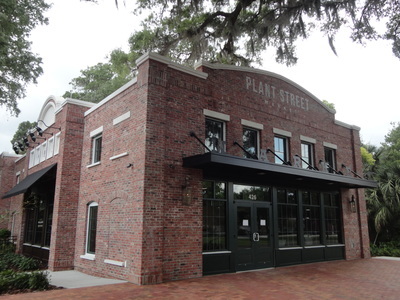 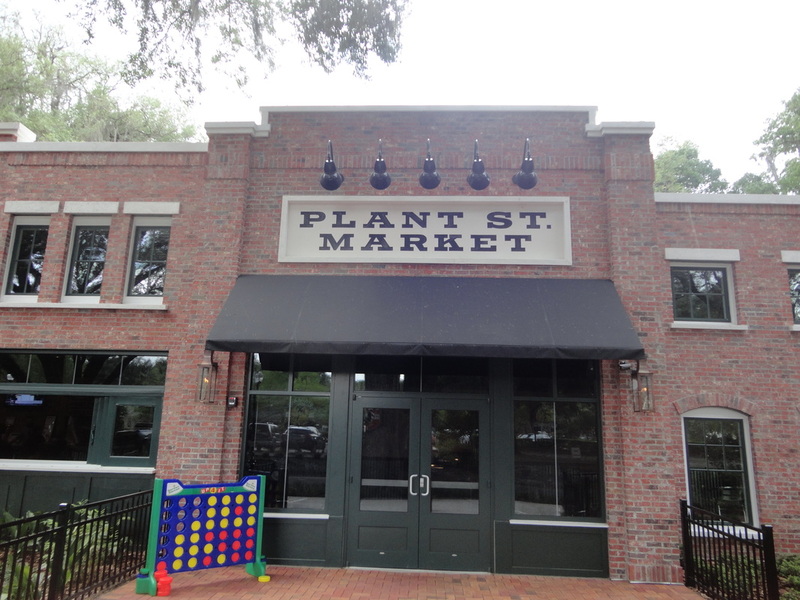 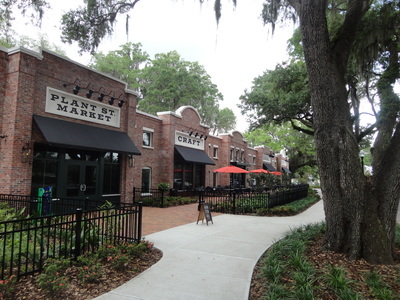 Plant Street Marketplace is on the western edge of downtown. 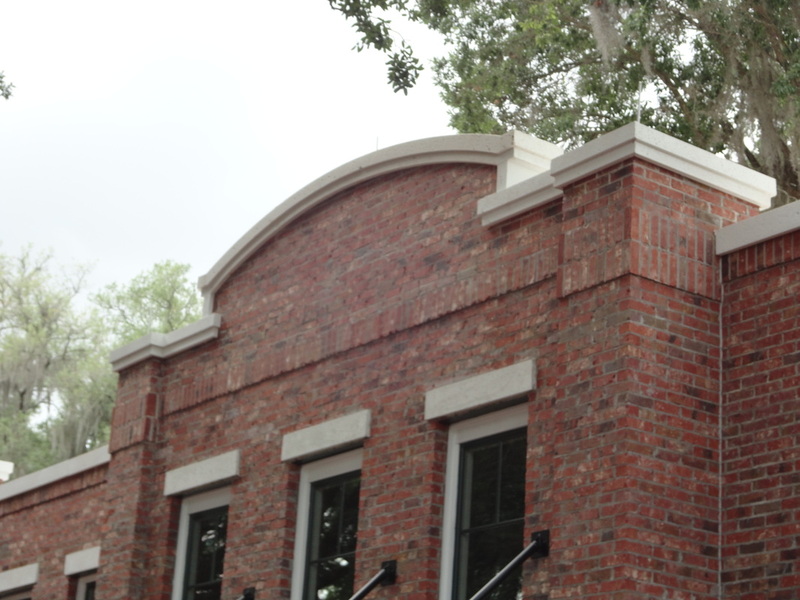 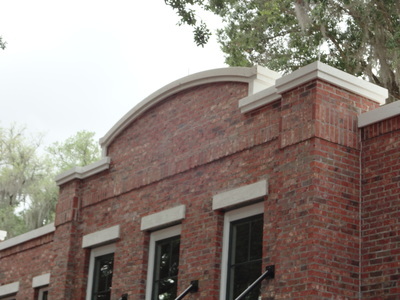 The architecture and choice of materials makes the building fit in nicely with the historic shops and buildings of Main Street. 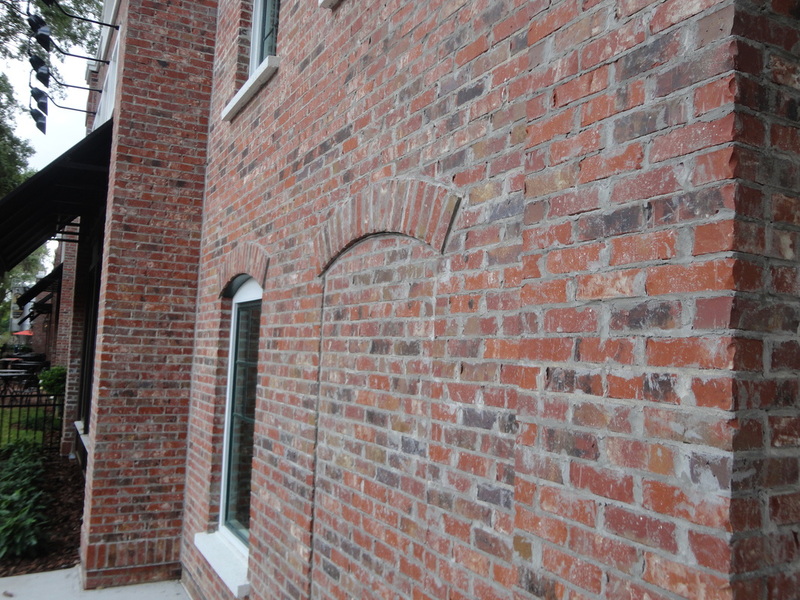 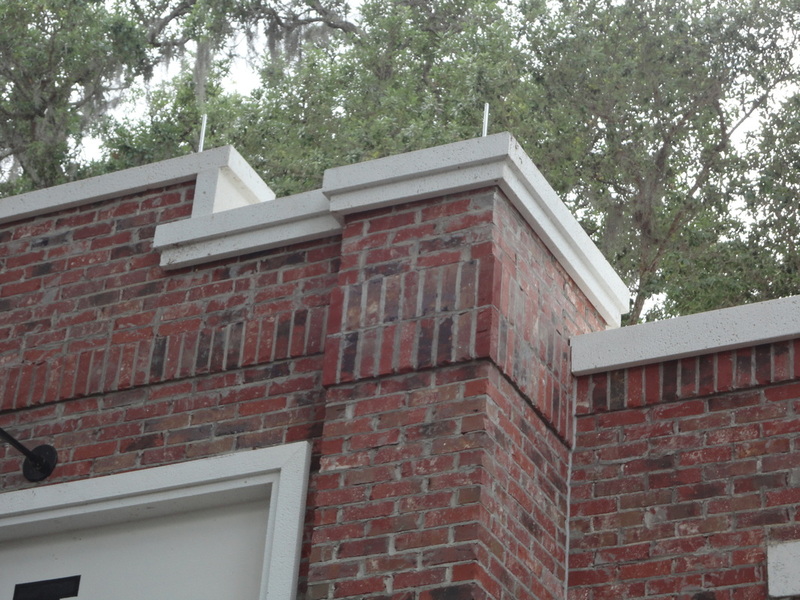 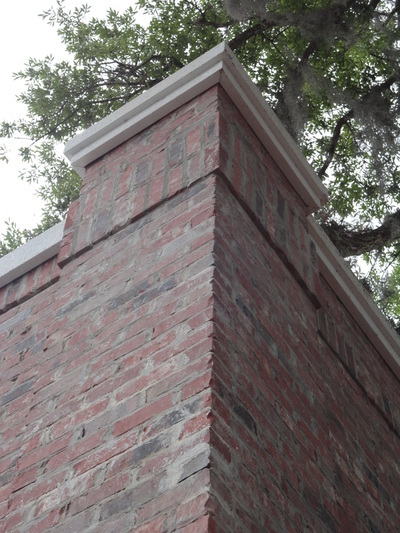 A red Clay Brick with a white and black slurry was used.